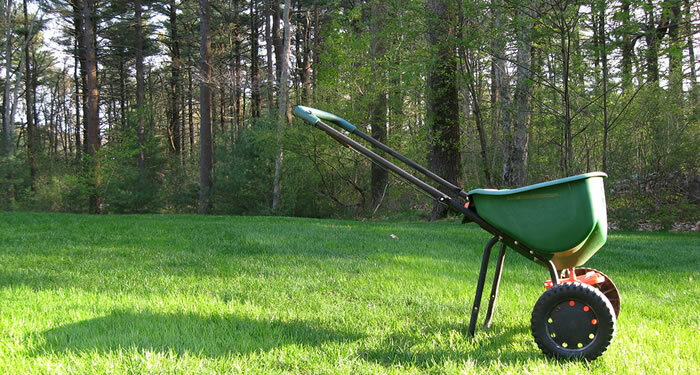 A well-fertilized Minneapolis, MN lawn is better at preventing weed infestation as well as drought and disease. In turn, healthy lawns help the environment by producing oxygen, cooling the air during hot weather and trapping and absorbing urban dust and pollution. Blended exclusively for Weed Man, our fertilizer is a 65 percent slow-release granular fertilizer and is made from naturally occurring ingredients including nitrogen, phosphorous and potassium. Fertilizer in Minneapolis lawns is essential. Minneapolis, MN’s most popular premium quality, slow-release granular fertilizer feeds your lawn for 4-6 weeks, or 6-8 weeks depending on the blend or time of year. In the early spring our unique quality controlled fertilizer can last up to 120 days. The Fertilizer itself is layered similar to a gobstopper jaw breaker. So you see a Sulfur outer coating followed by organic fertilizer, then another layer of Sulfur and then another layer of time-released organic fertilizer. It truly is an amazing lawn product. Fertilizers will provide your MN lawn with the nutrients needed to produce strong roots and grass that resists weeds, disease and insects. People and pets may play on the lawn immediately following application. Your Weed Man Minneapolis, MN professional will design the right program for your lawn.